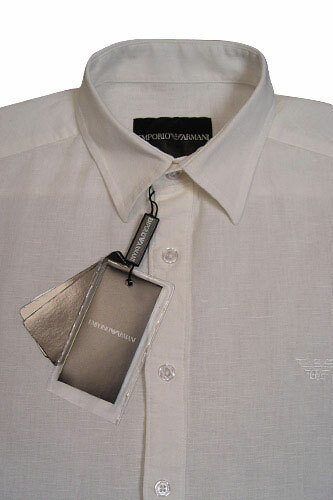 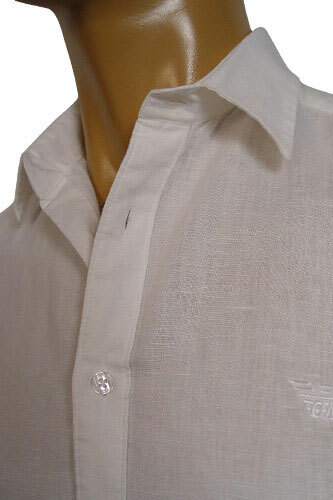 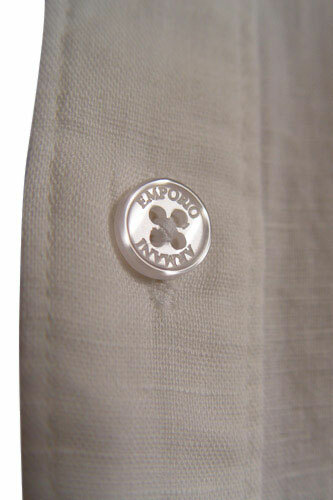 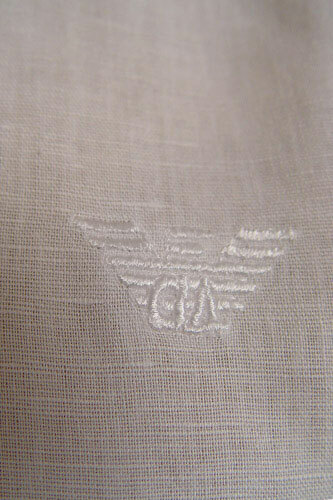 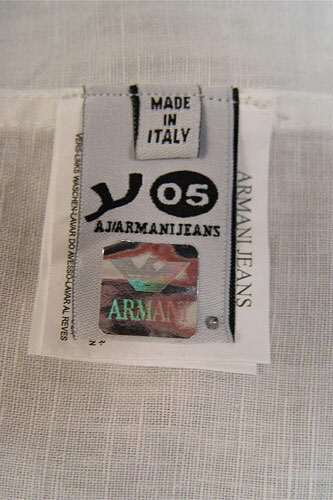 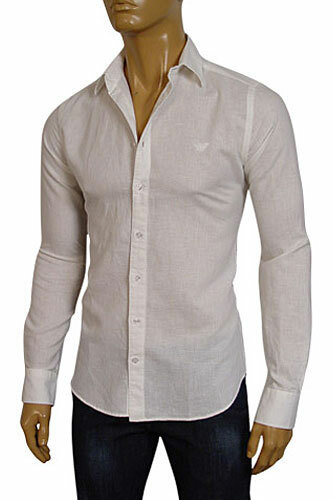 This White Mens Summer Dress Shirt, from Emporio Armani's 2012 Summer Collection, was conceived and crafted in Italy. 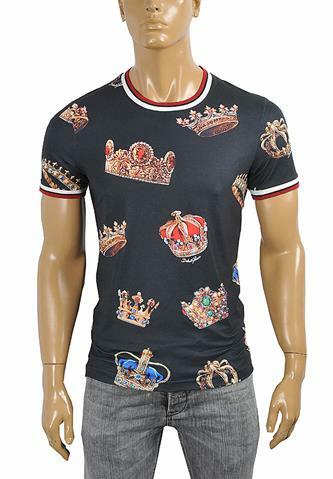 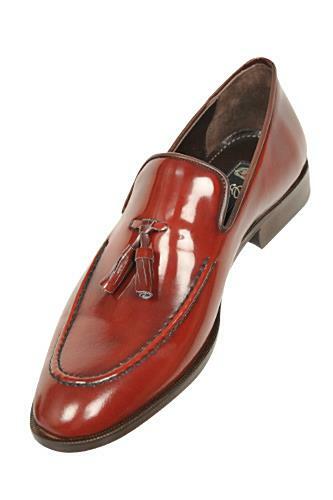 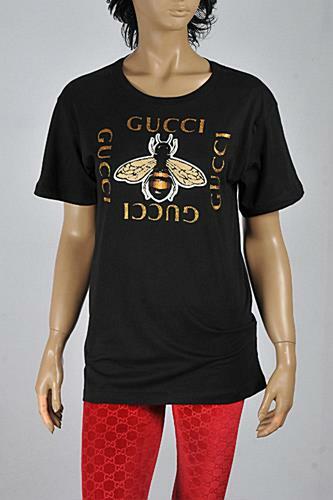 We carry very limited pieces for each offering of this designer, so act now before you miss your chance to secure one of the most sought-after designs for your personal collection. 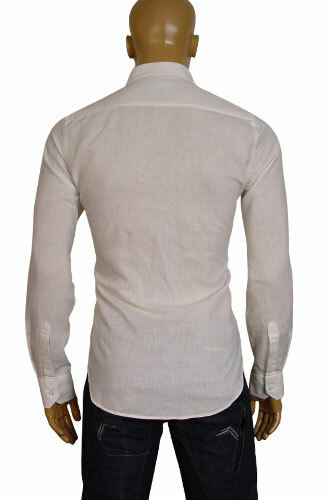 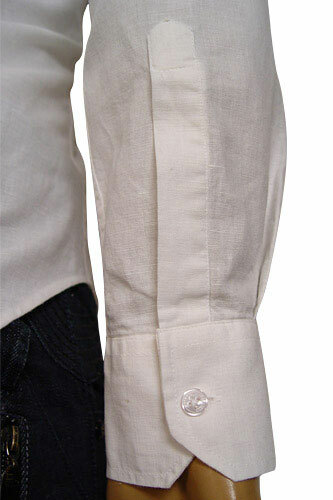 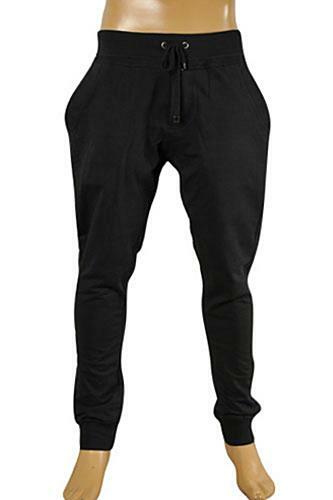 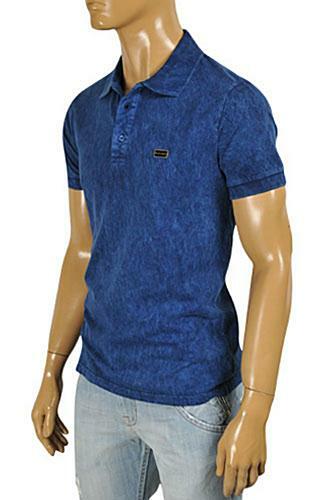 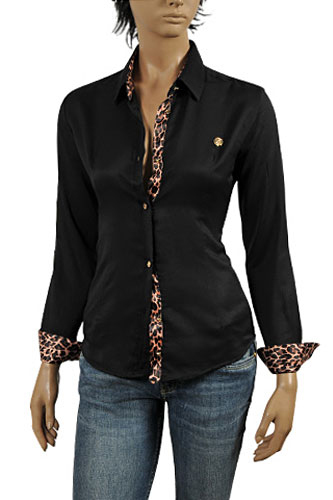 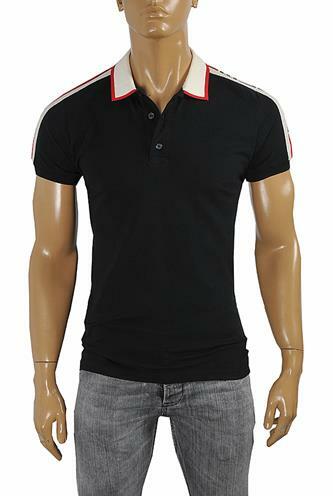 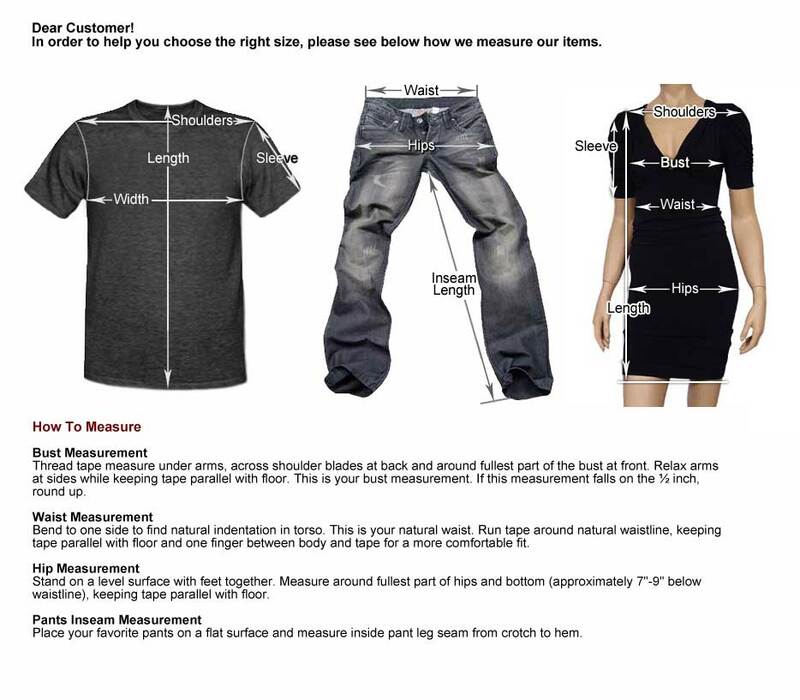 Length (from neck seam to the bottom) 31" 31½" 32" 32½" 33"
Sleeve 27½" 28" 28½" 29" 29½"